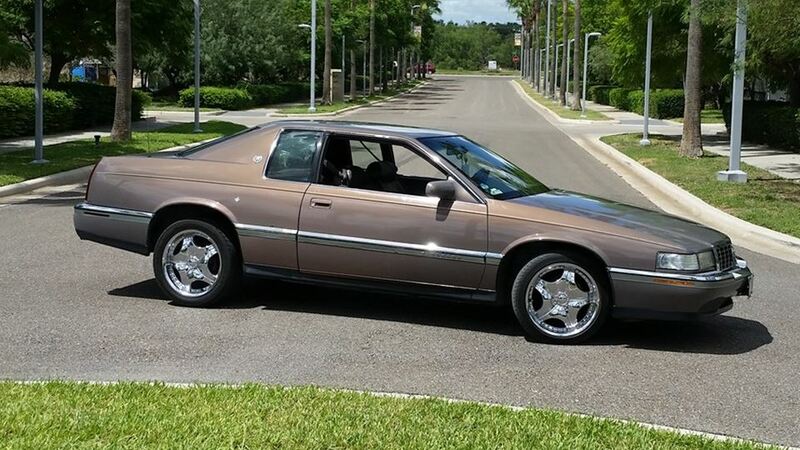 So this is my Cadillac Eldorado 1994 (11th Generation) which is also the last generation that's made Eldorado's ever since. I'm absolutely in love with my car, and i have a lot of plans for it, i want to make it a lowrider in the future. I can already picture myself bumping to some music, while hopping on this ride, watching them dices hanging from the rear view mirror, while im cruising down the car show.